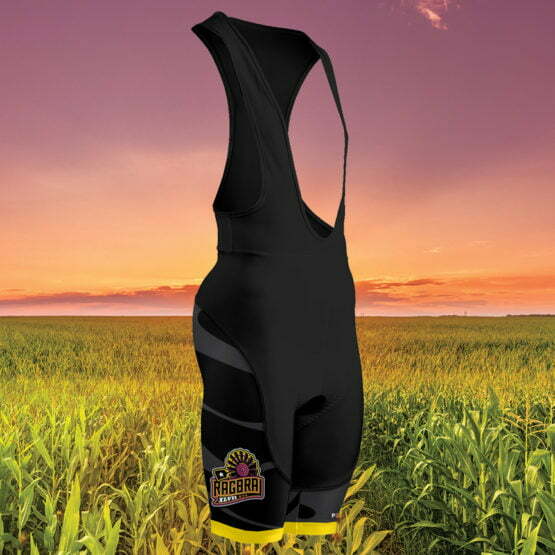 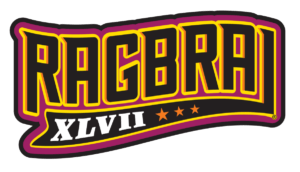 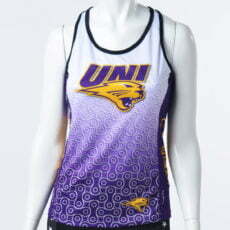 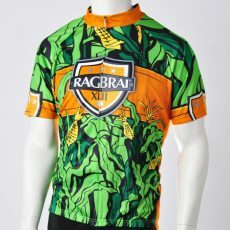 Exclusive 2019 RAGBRAI XLVII Bibs by Primal. 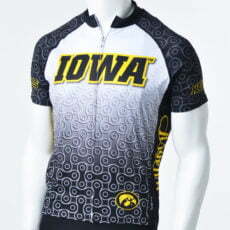 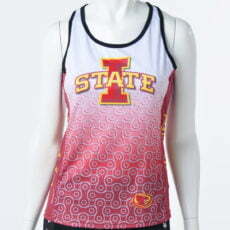 The design coordinates with the 2019 jersey. 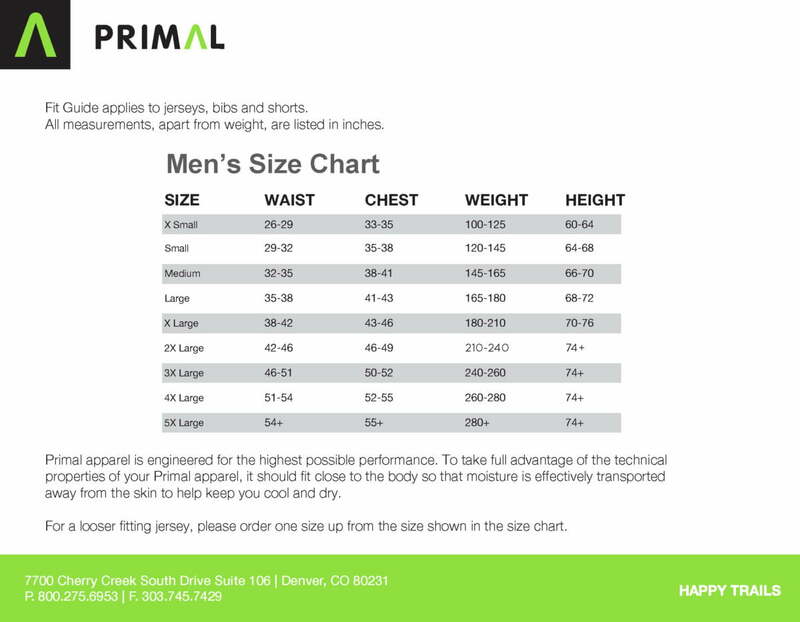 Available in Men’s cut only. These bibs feature an E3 Fino Chamois for superior comfort and protection, pro mesh upper, silicone leg gripper and flatlock stitching.